First things first, what is SEO? Simply put, SEO stands for Search Engine Optimization–which is the process of ensuring your website can be found in a search engine’s results page (Google, Bing, etc.) when searching for words or phrases relevant to the content on your website. So this would require editing your website and it’s content in order to affect the visibility of your site and improve your ranking for searches. 1. DO use keywords from questions your customers would routinely ask. If you know that customers continually ask a certain questions, its best to include keywords in order to help draw them to the right information as well as your site. If you offer local services, don’t be afraid to optimize your site around those local keywords. Think of SEO as trying to answer the question your customers or prospective customers are asking. DON’T focus in heavily on specific keywords. Although using keywords can be extremely helpful, don’t center content around the keywords. Learn to remain natural in your writing; search engines have themselves moved beyond matching keywords in their search. 2.DO develop a calendar of content to stick to for the next few months. You should aim to post customer driven content (content that interests them) once a week. Content that focuses on your products, services, and the concerns of your readers/customers. DON’T forget about your readers. You want to try and gear your content to the type of readers who will be visiting your website. So ask yourself, what do they want? What are they searching for? What problem(s) do they need solved? So think carefully what your readers are searching and frame your content accordingly. 3. DO make sure your website is hosted on your domain. (I.e. www.yoursite.com rather than www.yoursite.wordpress.com) This is crucial in ensuring that you get the full value of SEO. It also helps with ranking. DON’T leave your website as just a set of images. Images can’t be indexed the same way text is by search engines, so if you just include images you’ll have a harder time ranking. Images are a really good accompaniment on your site only when set along with text to fully explain your product offerings, and if you give your images descriptive file names like brown-shoes.jpg rather than img201512. Google’s search bots are pretty clever, but they don’t have eyes. So also use alt-text to explain what your image portrays. 4. DO implement these “SEO strategies”. Your “SEO strategy” is an extension of your domain expertise. So take the time and learn about “technical SEO” in bite-sized chunks. Once you get the hang of things, you have the chance to produce and write content that impacts your customers. DON’T believe it’s too complicated. It doesn’t have to be and shouldn’t be. Yes, a part of SEO is about the code of your website (title tags, headers etc.) but to ensure that your site is easily indexed by search engines, requires knowledge of code, which can be learned or requested by assistance of others. 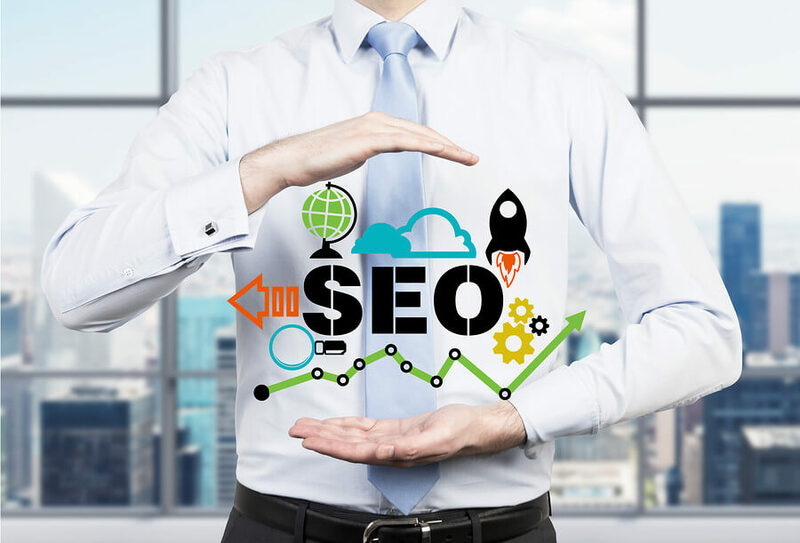 Overall though, excellent SEO consists more of relevant and meaningful content provided to an audience that is searching for a product or a service that you deliver. When done well, SEO can help increase and continue to nourish the abundant source of free traffic to your website. Therefore, it is important to produce fresh, relevant content that matches what your audience is searching. Your content on your website is the principal source to deliver answers to the questions of your customers.